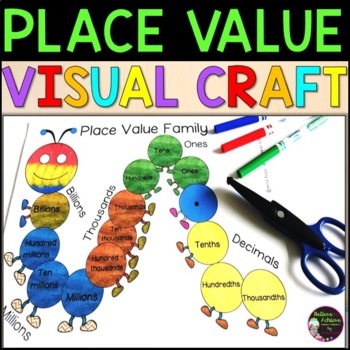 These adorable Place Value Caterpillars will help your students remember the order of Place Value! Differentiated in three levels! This set includes: 1) 3 types of place value caterpillars to use as bookmarks or to tape on student desks as a reference, 2) Directions to make a large place value caterpillar to display in class on a board, or wall or above the alphabet in the classroom, and 3) Colored and black and white versions of three different place value caterpillars. One to the millions place, one to the billions place and one to the billions including decimal places. 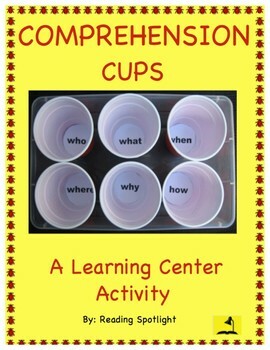 These could be used in student interactive math notebooks or study/reference sheets. 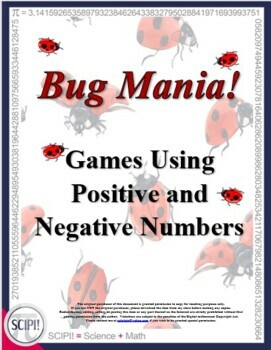 Bug Mania provides motivation for the learner to practice addition, subtraction, and multiplication using positive and negative numbers. Two games are included in this resource. One is for addition and subtraction; the second is for multiplication. Complete instructions with a sample illustration of how to keep score for each game is included. 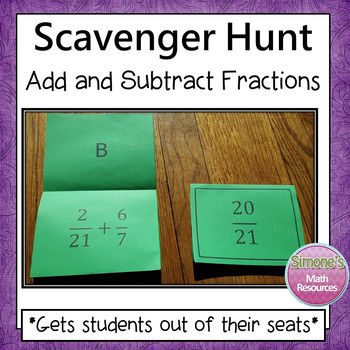 The second game may involve subtraction with renaming and addition with regrouping based on the numbers that are used. 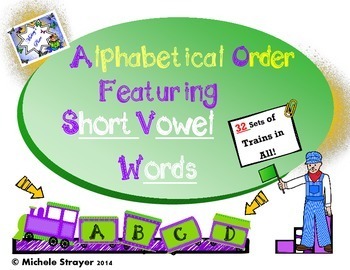 Students will sort trains into alphabetical order. The words used are from short vowel word families. There are combinations for three, four, five, and six word sorts for a total of 32 different sorts for learning this skill. Trains are coded for easy self checking. This activity gets students out of their seats. Students get to work at their own pace and think it's a game. They are highly motivated to complete a question since they can self check and get immediate feedback. Can be used whole group or in a center. Wonderful resources! 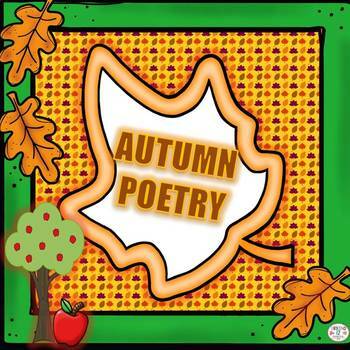 I pinned all of the featured resource and a featured resource from all stores listed!